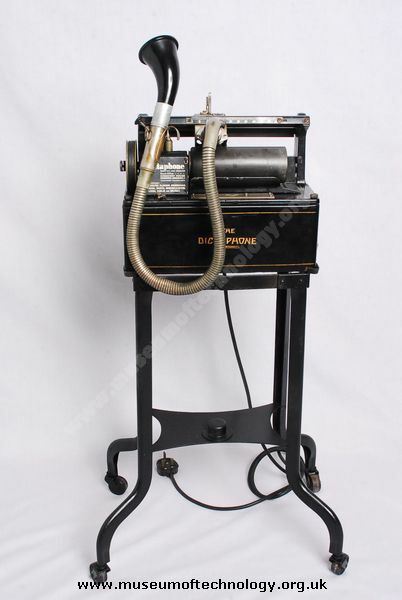 The name "Dictaphone" was trademarked by the Columbia Graphophone Company in 1907, which soon became the leading manufacturer of these machines. This continued the use of wax cylinders for voice recording. They had fallen out of favour for music recordings, in favour of disc technology. Dictaphone was spun off into a separate company in 1923 headed by C. King Woodbridge.